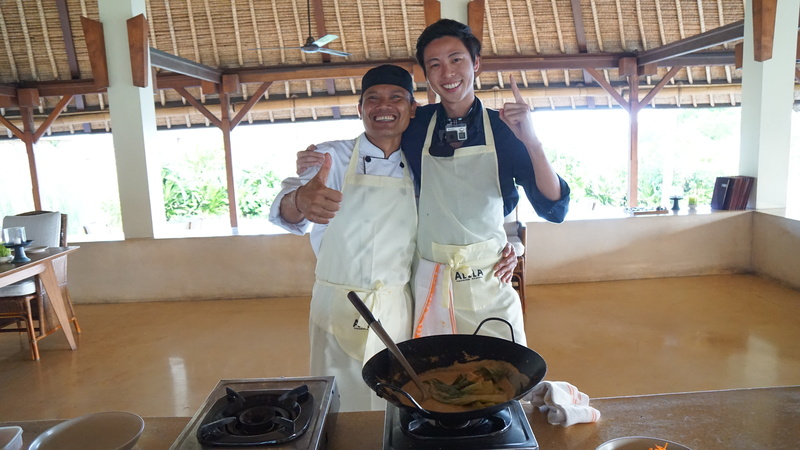 Not too long ago, I spent a few days in Bali to research on the Alila Hotel & Resorts brand. Here’s a BIG tip: if you’re going to invest in a resort property, one of the most important thing to look at is the hotel or management brand who is going to manage your property. Why? Because the brand will tell you how your property is going to be maintained and secondly, the right brand will help you get your property rented out. Think about it, choosing a hotel can be overwhelming especially if you traveling with young children. Tripadvisor, travel magazines and online guest reviews can eliminate some of the guesswork, but people don’t have time to scan through them. So one tactic is to find a trusted hotel brand that offers the dependable service, amenities and room features you want, and then choose a property from their preferred brand’s lineup. Now, if you have not heard the Alila Brand, that’s because they don’t have locations in America and Europe. They are focusing more on Asia with locations in India, Oman, Indonesia and are expanding into the China and Malaysia (more information on this coming soon) market. The purpose of my trip was to understand as much of the Alila hospitality brand and so I got them to handle all my travel itinerary to see what they can do. 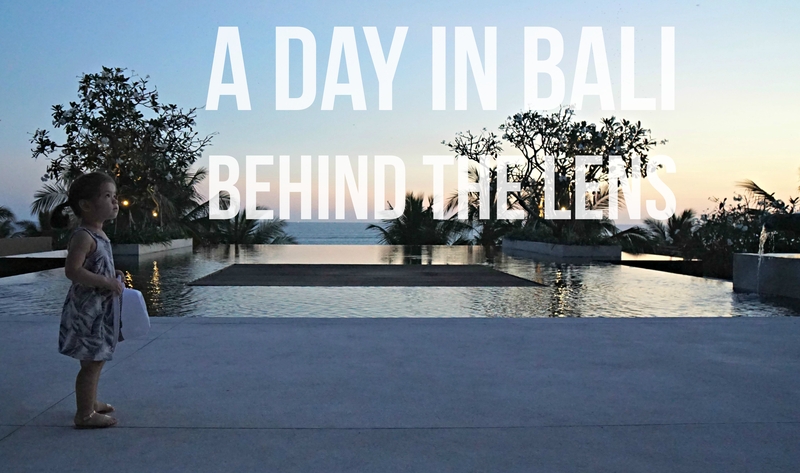 I also wanted to produce a short fast paced POV video that would tell my story of a vivid and surreal day in Bali. In order to achieve this I filmed everything with a GoPro strap to my mouth. My schedule was pretty intense with most days starting at 5:00am and running late into the night. My day varied from mornings spent line fishing with the local fishermen to fine dining on a private boat in the middle of the sea. At the end of it, I had an unbelievable experience seeing so much of Bali in such a short time and without Alila this project certainly wouldn’t have been possible! So without further ado, the following is my day in Bali with Alila. Enjoy.